Freelancers are an important part of the UK economy. They contributed £271 billion in 2017. In the last 12 months nearly three million people (around 10% of those in work) have been engaged as a freelancer or under self-employed status. You can see why more people are seeking this type of work; being a freelancer has many benefits. You work for yourself, pick and choose the projects which excite you, and in many instances earn more than you did when you were a PAYE employee. However, freelancing isn’t without its challenges. Recent research reveals that only 19% of freelancers are paid on time, with related invoices being paid on average 18 days after their due date. This means lots of time spent chasing payments which would be much better used to gain more revenue generating work. Being a freelancer also creates additional administration such as raising invoices and managing cash flow. This can be quite stressful, creating uncertainty about not getting paid, alongside anxiety for some about having to manage and maintain their own admin and cash flow. Sadly, it’s an increasing problem, with recent data showing that 52% of SME owners blame poor cash flow for a negative impact on their mental health. However, these issues can be solved by recent advances in cloud technology, which allow freelancers to automate their invoicing, conduct frequent credit checks on clients, and set up reminders for overdue invoices. The cumulative effect is that this allows freelancers to relax a little as they are adding efficiencies to their cash collection, as well as avoiding the stresses associated with late payments. Checking and monitoring the credit scores of customers can be an effective way for freelancers to have up to date information on their clients’ ability to pay their bills. A credit score is a numerical indicator of a consumer or business’s ability to service debt. They are based on several different factors such as records of servicing credit, County Court Judgements (CCJs) and a history of applications for credit. These were once the preserve of large businesses, but consumers are increasingly becoming familiar with them due to companies like ClearScore (sold to Experian for £275 million in 2018). These provide the tools for individuals to manage their own credit scores. This in turn allow them to make sure they can access a wide range of personal finance products. There is an opportunity for freelancers and SMEs to become savvier about how credit scores work, and established credit scoring companies are offering their service to a wider customer base. These companies allow freelancers and SMEs to check on the financial health of their customers, and subsequently provide them with the insights and indications into how long both new and existing clients will take to pay them. This technology also helps them to identify any adverse changes to their credit activity. Processing invoices is cited by freelancers as being one of their top five administrative burdens. In a survey by the Association of Independent Professionals and the Self-Employed (IPSE) 29% of respondents listed it as being a task which could otherwise be spent on winning or completing new work. Although many freelancers still generate invoices with their own basic Excel or Word templates, there are now a number of cloud invoicing tools on the market which can save time spent on processing invoices and chasing for payments. Cloud invoicing, either used as a feature within cloud accounting software or as a stand-alone tool, allows freelancers to create invoices on the fly from smart devices, include direct payment options, monitor open rates and set up automatic chasers. 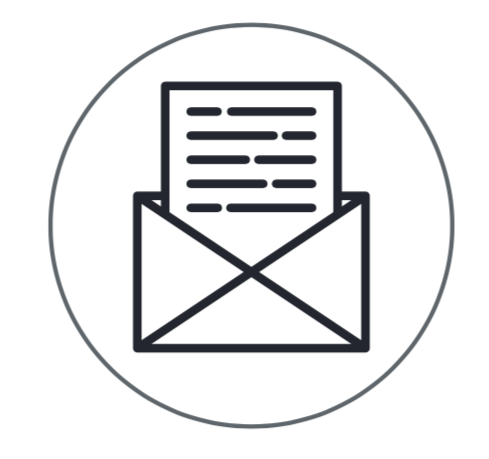 Additionally, the fully customisable features of cloud invoicing allow creative freelancers to imprint their own unique identity on their paperwork. These services can help freelancers reduce the time they spend on chasing late invoices and help them improve the management of their cashflow. Whilst there are a number of options on the market for cloud invoicing and credit score data, using one solution to take care of both can create further productivity benefits through saved time. An all-encompassing product aggregates insights from both invoice and credit score data, giving freelancers useful information on the likelihood of customer behaviour and their ability to make payments. This information can then be used to collect payments faster through a combination of human activity and automated reminders. The issue of late payment is an important one for freelancers who spend an average of around 20 days a year chasing invoices. Taking action and using solutions that reduce the number of days spent on this will lessen stress as well as bringing hard-earned money in more quickly. A positive and valuable outcome! 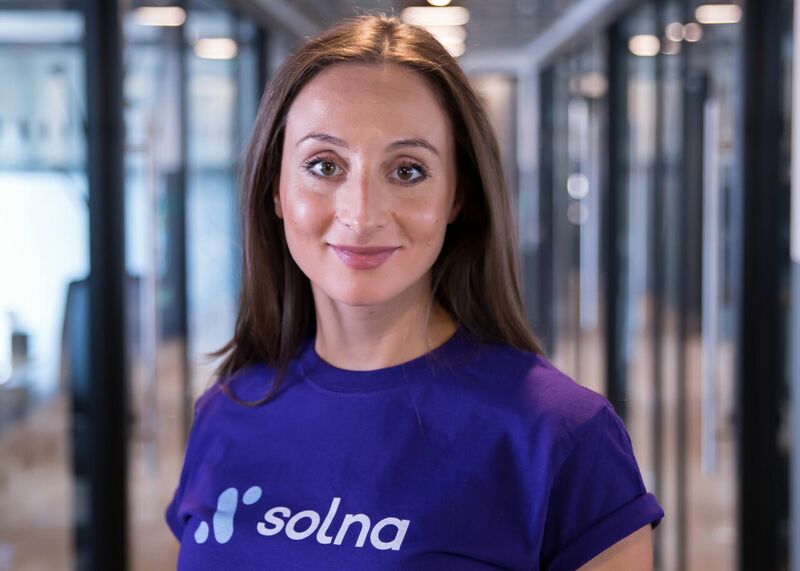 Inna Kaushan is co-founder of Solna, a smart invoicing platform powered by credit score data. ← Post-Brexit: could exporting be key to your business growth?